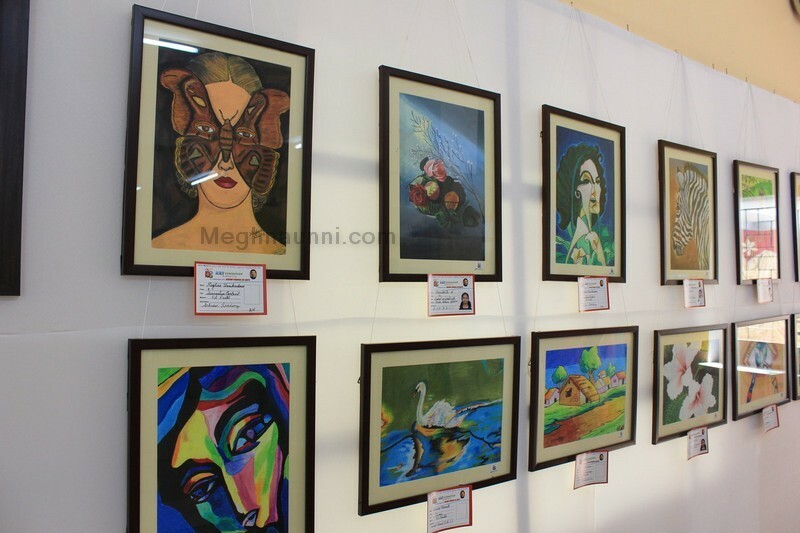 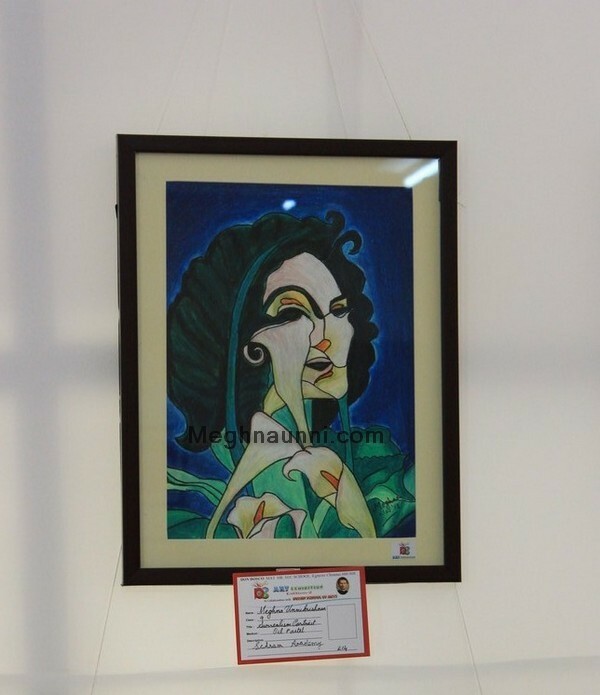 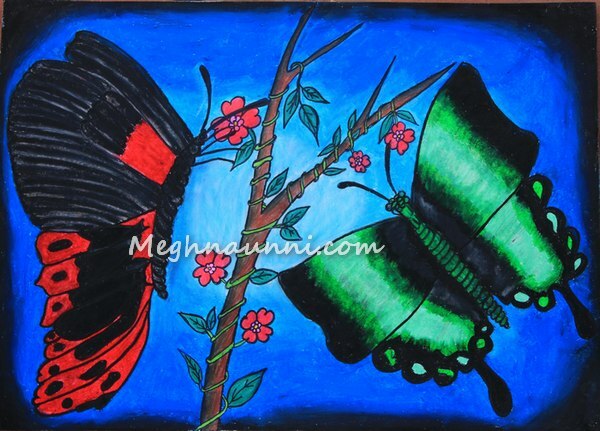 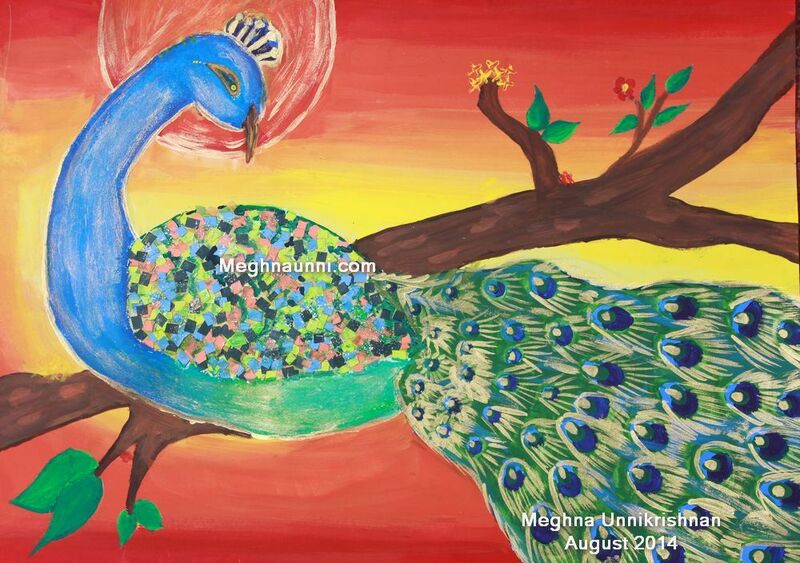 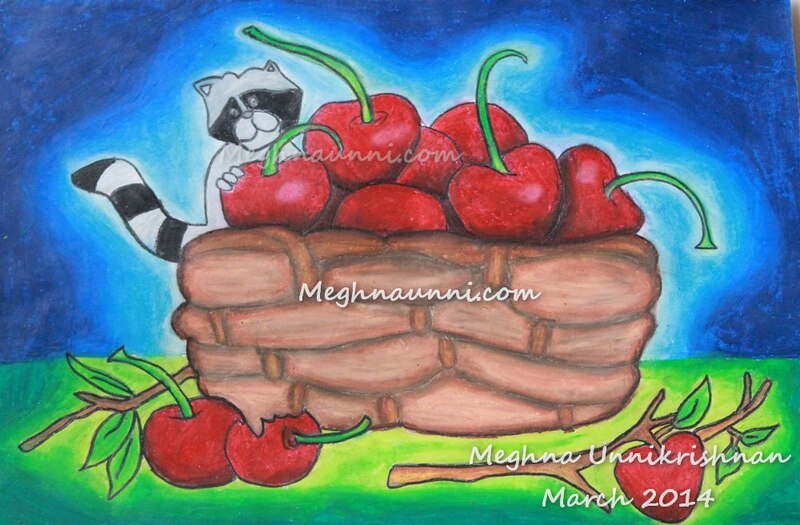 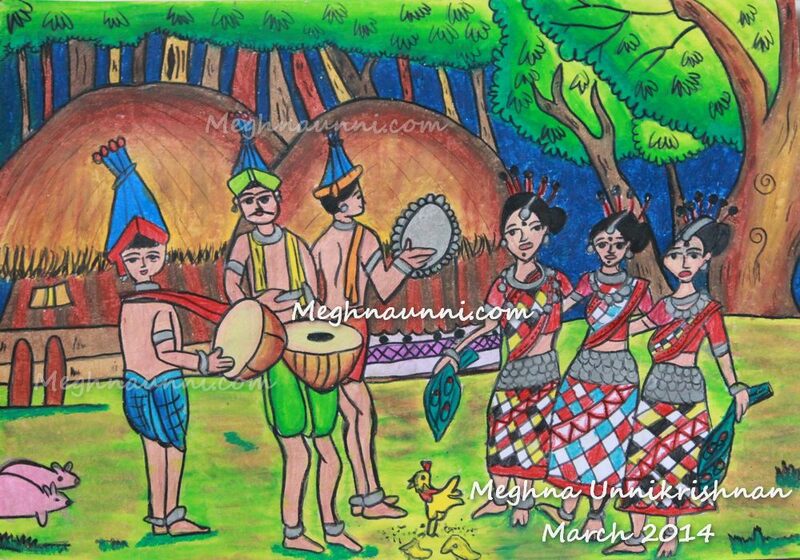 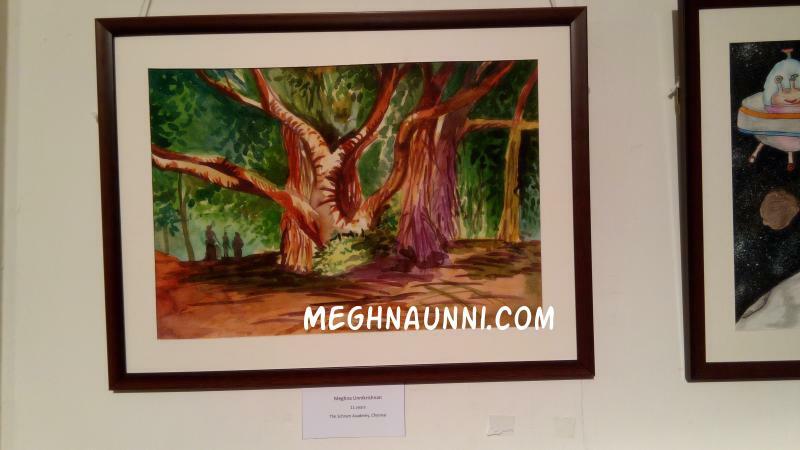 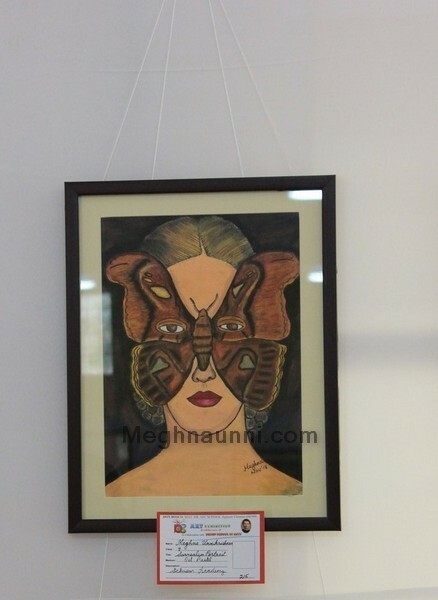 Meghna has not conducted any solo exhibition till now, but has participated in a few group exhibitions. 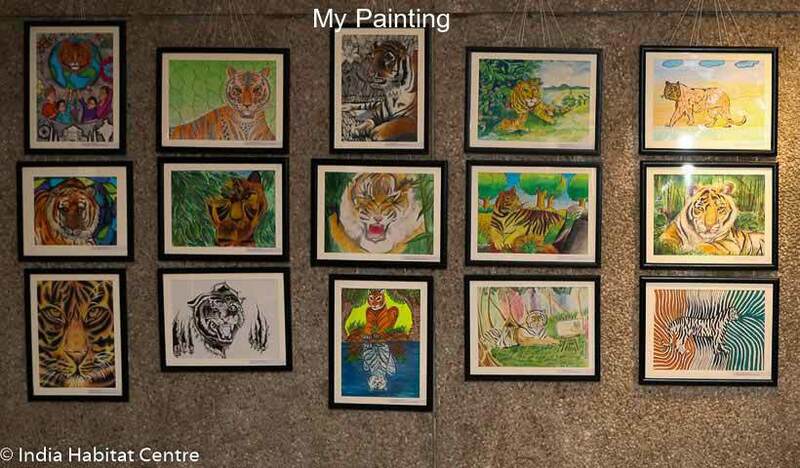 This is Rasika Patil from Turner International, Mumbai, India. 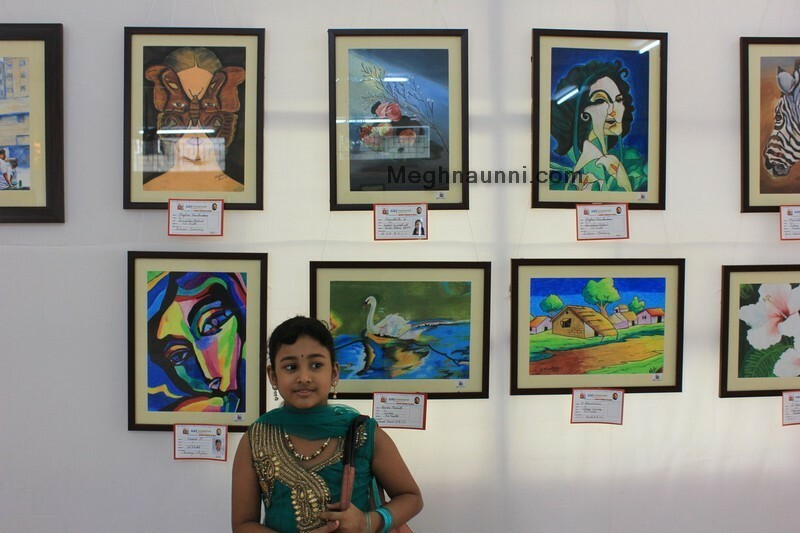 I am working as a Executive Researcher for POGO Channel India. 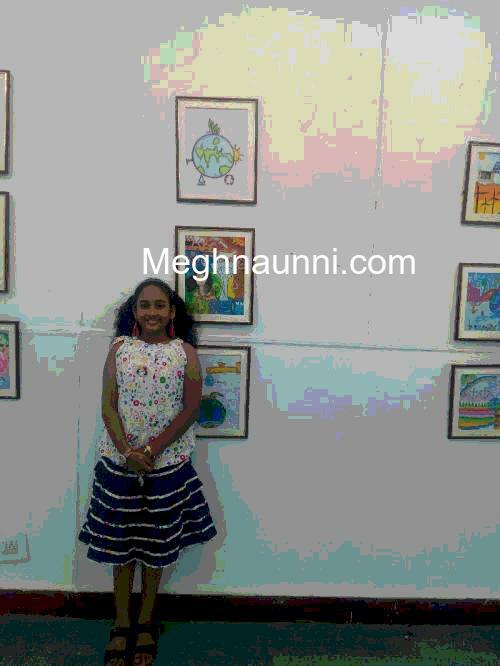 We are working on a project called POGO Amazing Kids Awards 2014 (PAKA 2014) and are searching for kids (age group – 4 to 14 years old ) from India who are excelled in 8 different categories amongst which one is drawing and painting. 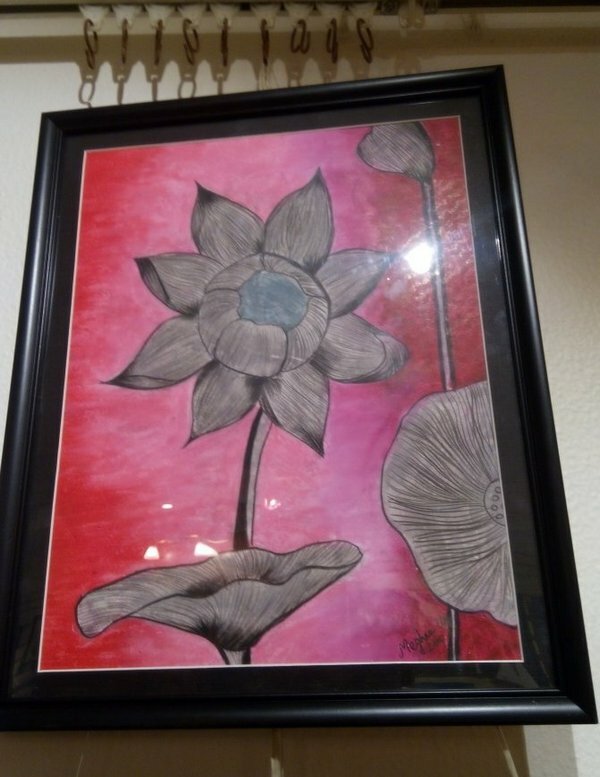 We would be glad to register your name for the same.